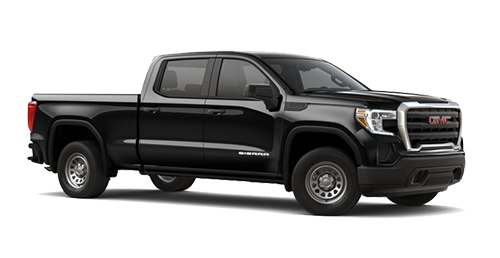 The muscular style of the 2019 GMC Sierra 1500 distinguishes it from the many competitors in the full-size pickup truck class, including the Toyota Tundra and the RAM 1500. Not only is the 2019 Sierra 1500 better looking than the other full-size pickup trucks on the road today, it's also better equipped. Gainesville Buick GMC understands better than anyone that a pickup truck needs to be well-equipped with useful and practical features. The GMC Sierra 1500 is accordingly designed to meet the needs of drivers everywhere. Possibly the most prominent exterior feature of the GMC Sierra 1500 is the CornerStep™ bumper, a feature that the RAM 1500 and the Toyota Tundra don't have. The CornerStep bumper is just what it sounds like, a step molded into the 2019 Sierra 1500's bumper that makes it easier to load up the bed. Speaking of the bed, the GMC Sierra 1500 offers an optional bed liner that will protect it from dents, scratches, and even harsh weather. An available removable bed cover protects cargo in the bed. The 2019 Sierra 1500 also offers optional running boards, which make it more convenient to climb into the cabin of the truck. If you're looking for a stylish full-size pickup truck at a car dealership in Gainesville, look no further than the 2019 Sierra 1500 at Gainesville Buick GMC. Take a test drive today. A full-size pickup truck like the 2019 Sierra 1500 needs to have a practical cabin, but this doesn't mean that it can't be comfortable. Few pickup trucks succeed in blending comfort and practicality in the way that the GMC Sierra 1500 does. The Toyota Tundra and RAM 1500, for example, just don't seem to be able to balance these 2 aspects of automotive excellence. The features of the interior are vital to an optimal driving experience, which is why the GMC Sierra 1500 is so well-equipped. The standard split-folding seats allow drivers to find even more storage room in the cabin of the vehicle if the bed is full. The 2019 Sierra 1500 also offers a standard auxiliary power outlet so occupants can plug in cell phone chargers and other devices. The optional leather upholstery offers a touch of luxury to go along with the GMC Sierra 1500's impressive practicality. Experience the practicality and luxury of the 2019 Sierra 1500 at our Gainesville car dealership. Come into Gainesville Buick GMC today for your test drive. 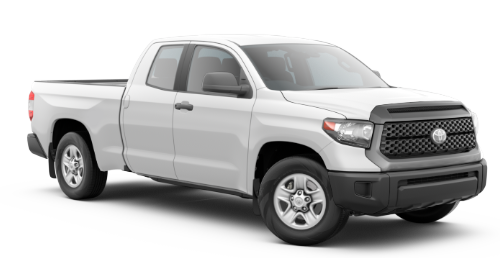 Full-size pickup trucks usually get good crash test ratings due to their sheer size. The 2019 GMC Sierra 1500 is no exception. GMC could have simply decided this was good enough and called it a day when it came to safety. However, they set their top engineers to work on creating multiple advanced safety aids. The lineup of safety tech in the 2019 GMC Sierra 1500 eclipses the safety technology in the RAM 1500 and the Toyota Tundra. Get more info on the safety features of the GMC Sierra 1500 at our car dealership in Gainesville. Schedule Your Test Drive through our website today. The 2019 GMC Sierra 1500 has an impressive amount of capability on all of its models. There are several different configurations available to fit a wide variety of needs. 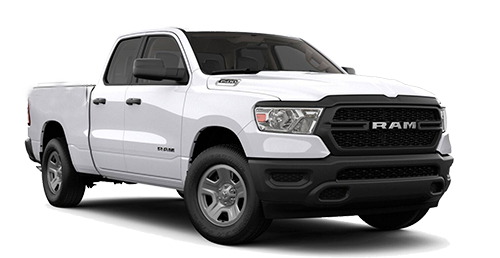 There are also 2 different drivetrains for seemingly endless customization options, more so than in competitors like the RAM 1500 and the Toyota Tundra. The standard 4.3L V6 kicks out 285 horsepower and a meaty 305 lb.-ft. of torque. The standard 6-speed automatic transmission is versatile for driving on the road and off-road. The standard drivetrain is rear-wheel drive, with an optional 4-wheel drive system available for drivers who are planning to take their trucks off the beaten path. Visit our Gainesville car dealership today and take the 2019 GMC Sierra 1500 for a test drive. You have to feel its massive power for yourself at Gainesville Buick GMC to believe it. You might not expect a full-size pickup truck to have an impressive amount of technology, but the 2019 GMC Sierra 1500 exceeds expectations yet again. The tech runs through the standard GMC Infotainment System with its 7-inch high-resolution touchscreen. The standard 6-speaker audio system is powerful and can play music with sharp clarity. Occupants can stay connected on the go with standard Android Auto™ and Apple CarPlay™. Drivers in Jacksonville, Ocala, and elsewhere in the Gainesville area are welcome to drop by Gainesville Buick GMC today to learn more about the technology in the 2019 Sierra 1500. It's gotta be Gainesville Buick GMC!